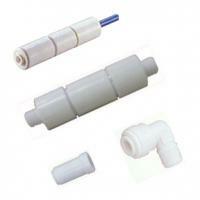 Residential RO Componenets - Home RO Replacement Parts | Applied Membranes Inc. 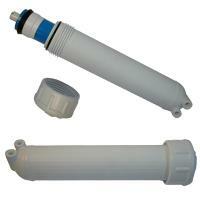 Applied Membranes, Inc. is a stocking distributor for residential reverse osmosis water treatment components. 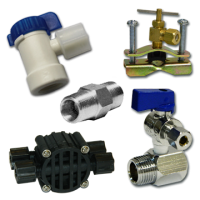 Our extensive inventory includes TDS RO Monitors, Membrane Housings, Storage Tanks, Faucets, Membrane Housings, Valves, Fittings, Flow Restrictors, and all other components used in Home RO Systems. 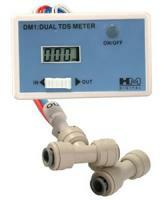 Measures the tap water coming in vs. the purified water going out of your water filtration system at any time. 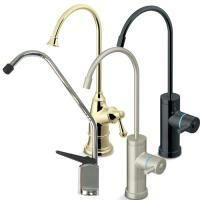 Long Reach Faucets for installation onto kitchen sinks to dispense RO water frome home RO systems. Pressurized storage tanks store and deliver RO water to the faucet using air pressure within the tank and triggers the shut-off valve to turn the RO system on and off automatically. Designed for use with industry standard residential RO membranes 1.5” to 1.8” Diameter x 12”L, these high quality polypropylene membranes offer reliable performance. 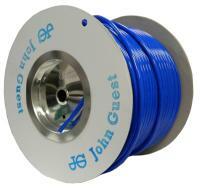 Designed to restrict the flow on the drain (reject) line, keeping the membrane pressurized and controlling the recovery ratio of the system. 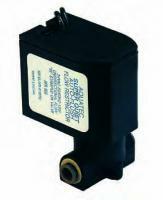 Aquatec AFR Series Membrane Flush Flow Restrictor Timers automatically flush the membrane to maximize system efficiency and prolong membrane life. 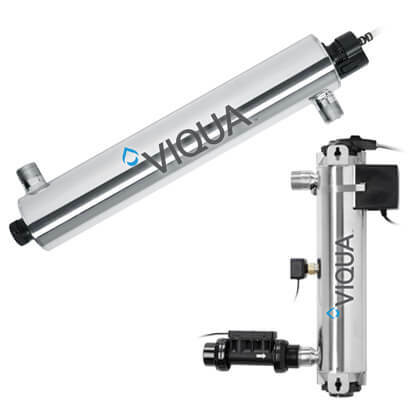 AMI carries a complete line of valves necessary for flow control and operation of Home Reverse Osmosis Systems. 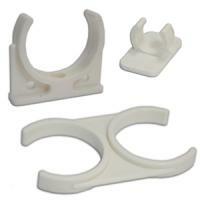 Used to connect reject line of point of use RO system to the sink drain line. 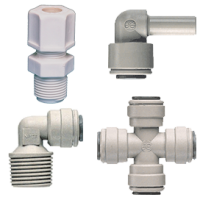 Fittings, connectors, and plumbing equipment for home RO and water treatment systems. 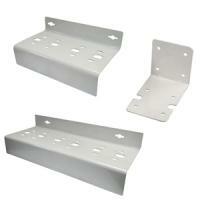 AMI filter mounting brackets are designed for use to mount filter housings as part of a RO System or as standalone water filters.